Overflowing with bars and flows, V.I.P is the weighty and anthemic introduction to Eastbourne M.C, Stogey. 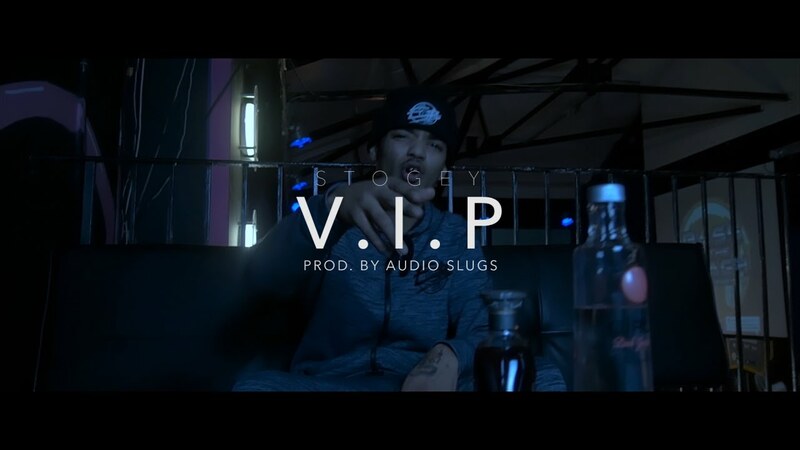 Already been taken under the wing of some of Grime’s founding pillars, Stogey’s debut record is being released by the newly established E.B Records that sees D Power at its helm. D Power has a legacy within the scene where he has been crucial in the birth of the most influential Grime crews such as Boy Better Know, Nasty Crew, Roll Deep and More Fire Crew, as well as being the man behind the mighty Deja Vu FM, so when it comes to finding Grime talent, he is a master. Produced by label mates Audio Slugs, the record lends on a myriad of samples and drum beats that touch on old school grime whilst giving it an edge of trap within the flavours. Stogey flows with crisp clarity and conviction bringing energy to the verses before hitting out an anthemic hook. 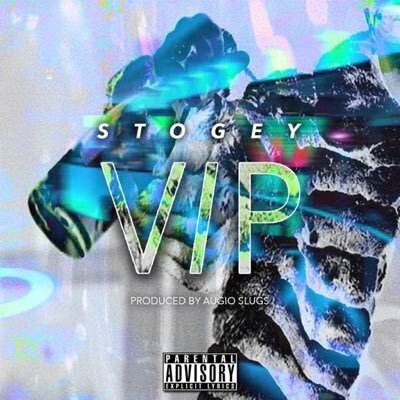 With an equally solid debut video to partner the record and give a visual introduction to the M.C, V.I.P puts Stogey straight on to the radar for 2017.